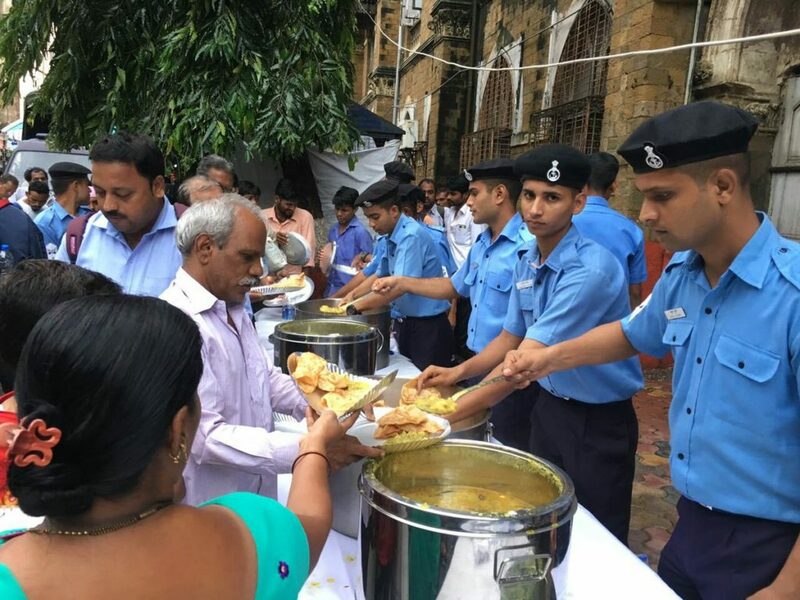 The Navy has opened community kitchens and food counters at various locations in Mumbai to provide relief to commuters stranded in torrential rainfall. 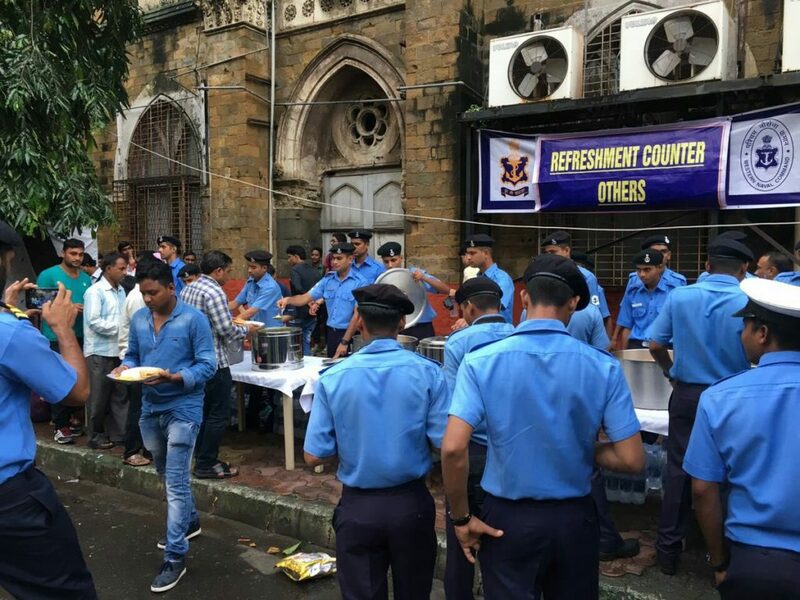 “Community kitchens providing food opened at Churchgate, Byculla, Parel, CST, Worli and Tardeo, Mumbai Central, Dadar, Mankhurd, Chembur, Malad and Ghatkopar,” a Navy spokesperson said. 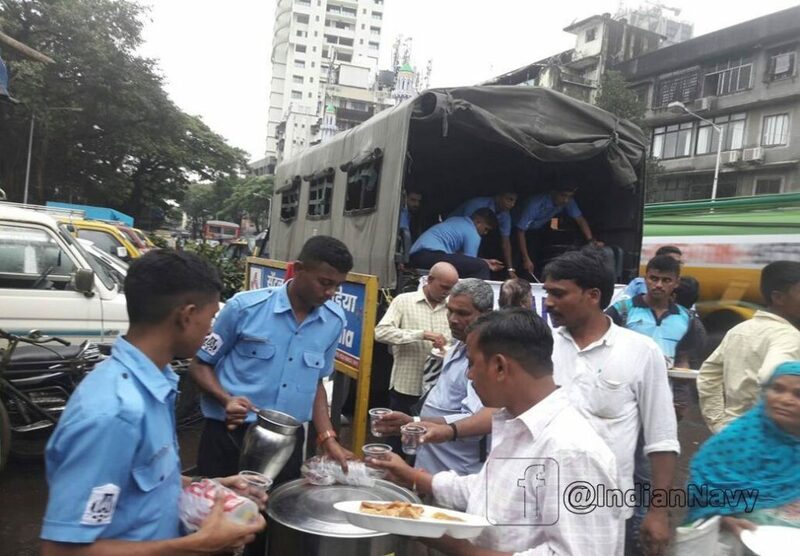 “Food counters opened at various locations in Mumbai for stranded commuters,” the spokesperson tweeted. 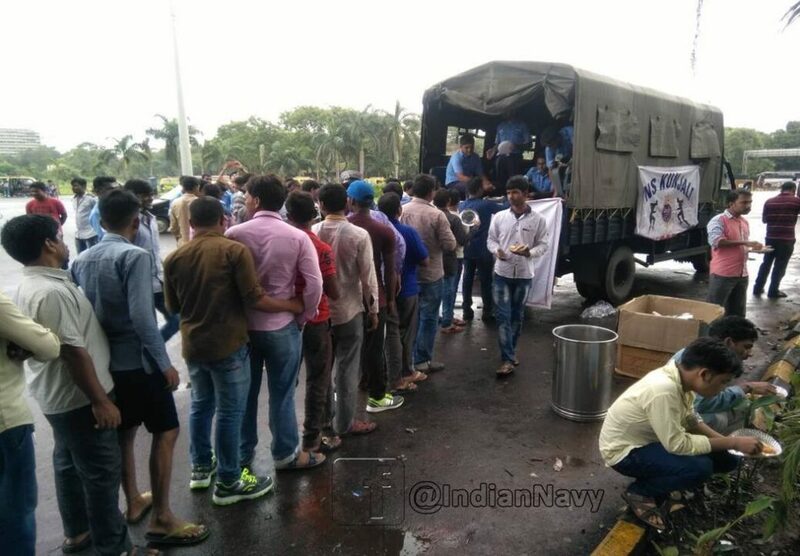 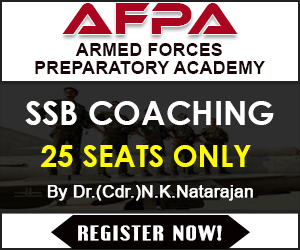 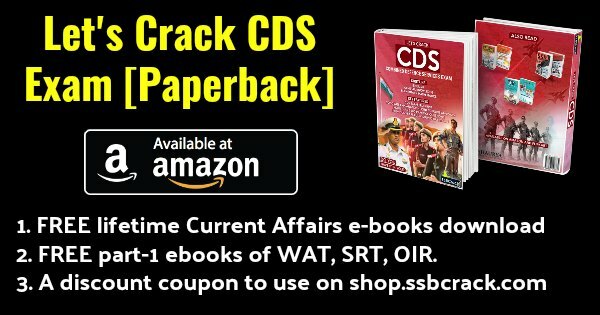 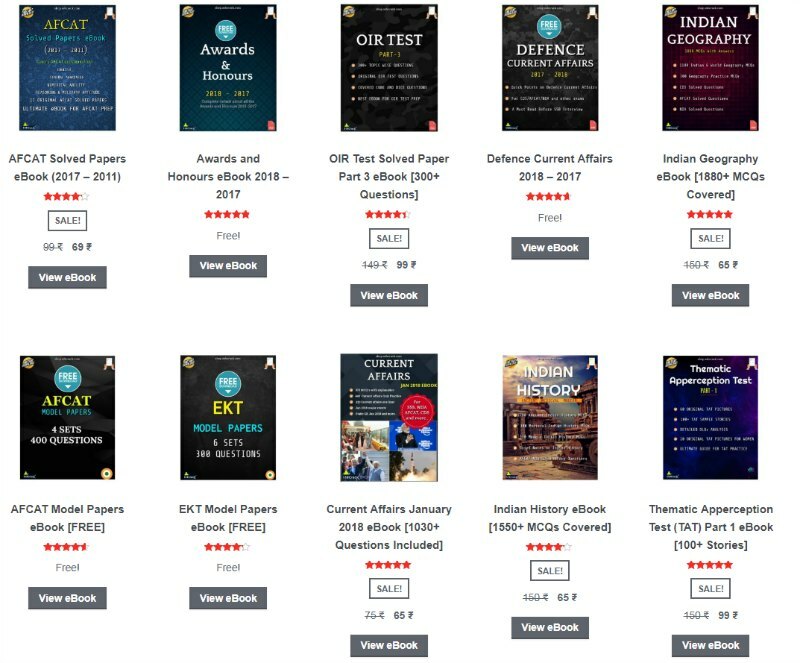 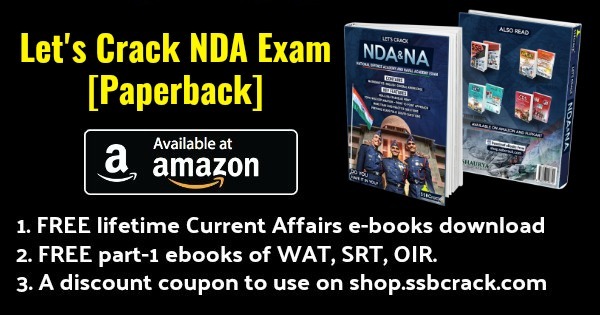 “Indian Navy for you…Anytime Anywhere Everytime,” he added. 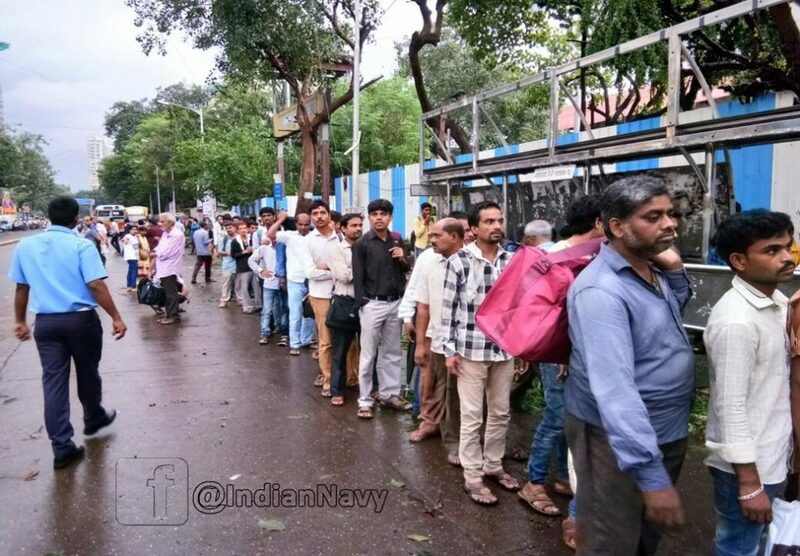 The Western Naval Command has made arrangements to provide shelter to Mumbaikars who were left stranded after heavy rains lashed the metropolis yesterday. 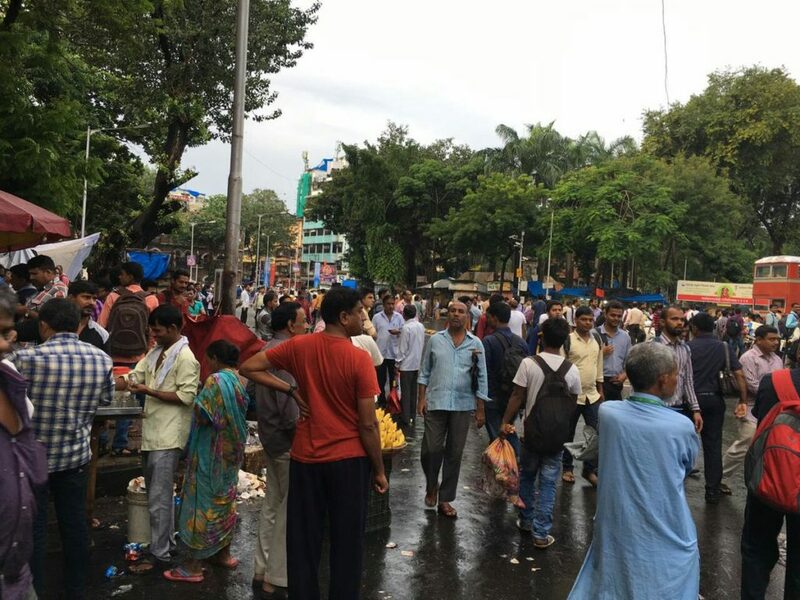 “WNC has made arrangements to provide shelter to stranded Mumbaikars at Colaba, Worli and Ghatkopar,” the spokesperson said. 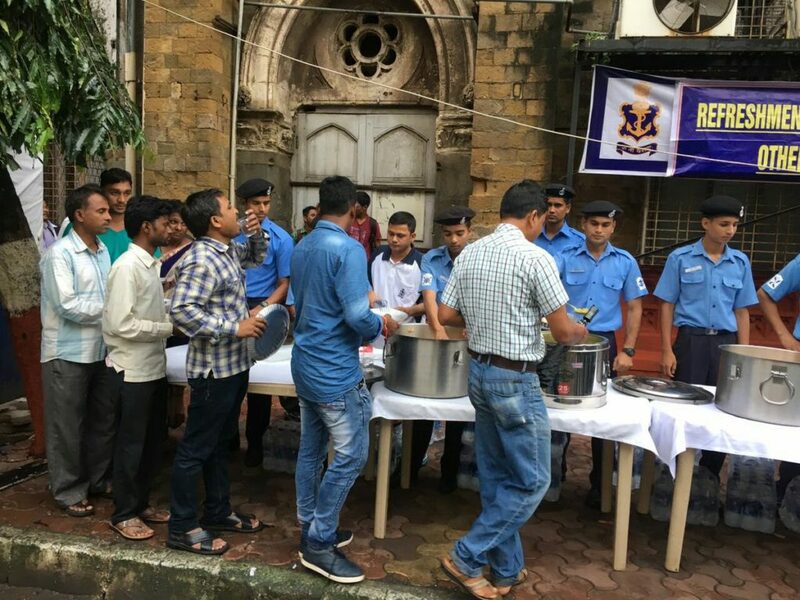 “Shelters are being provided at Sagar Institute Colaba, INS Trata Worli, INS Hamla Marve and Material Organisation Ghatkopar,” he added. 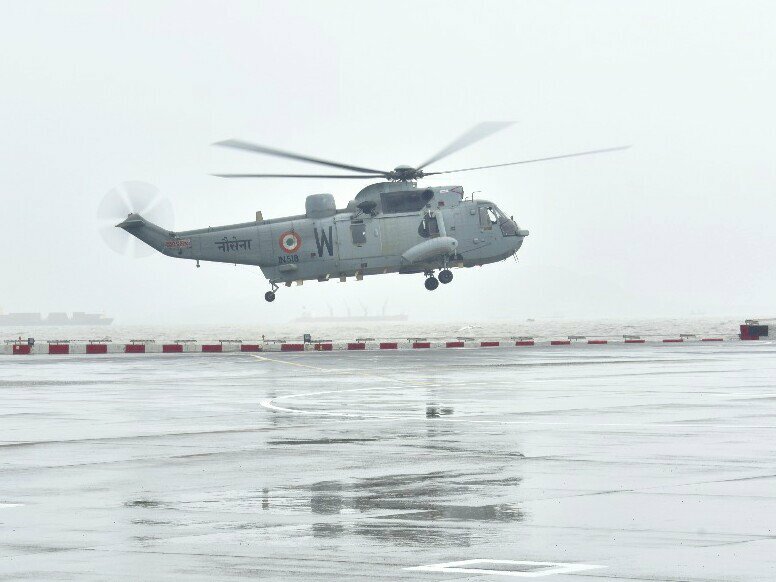 Naval helicopters have been kept on standby to meet any eventuality after heavy rains battered Mumbai and its adjoining areas, the Navy said. 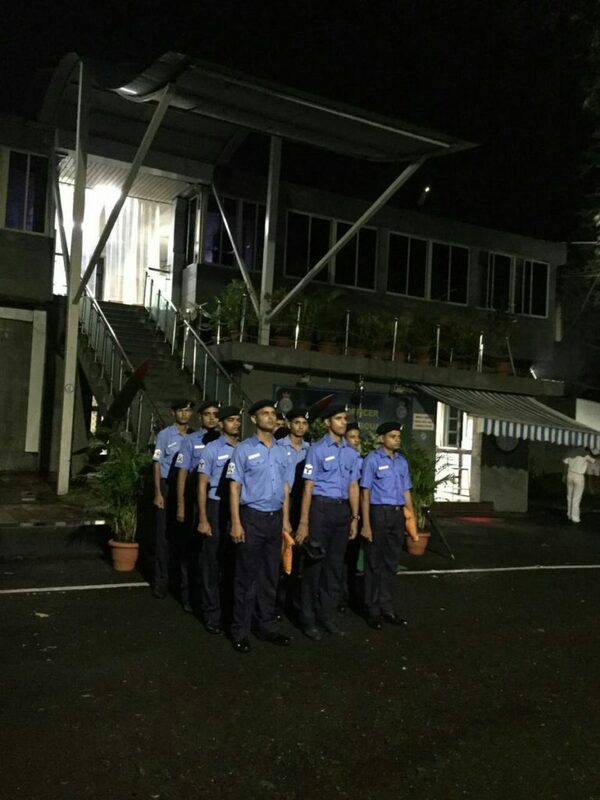 Flood rescue teams and divers are also ready for deployment. 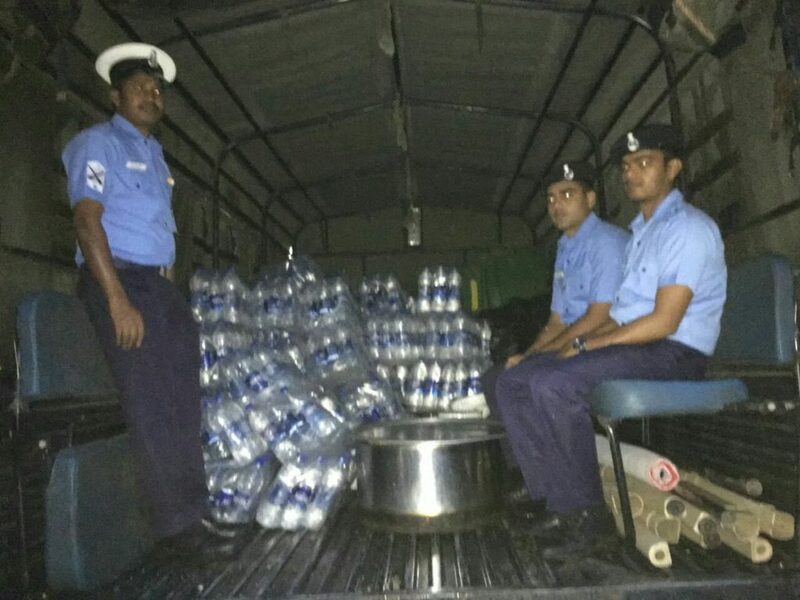 “Seeking 42 C ready for day/night Search and Rescue. 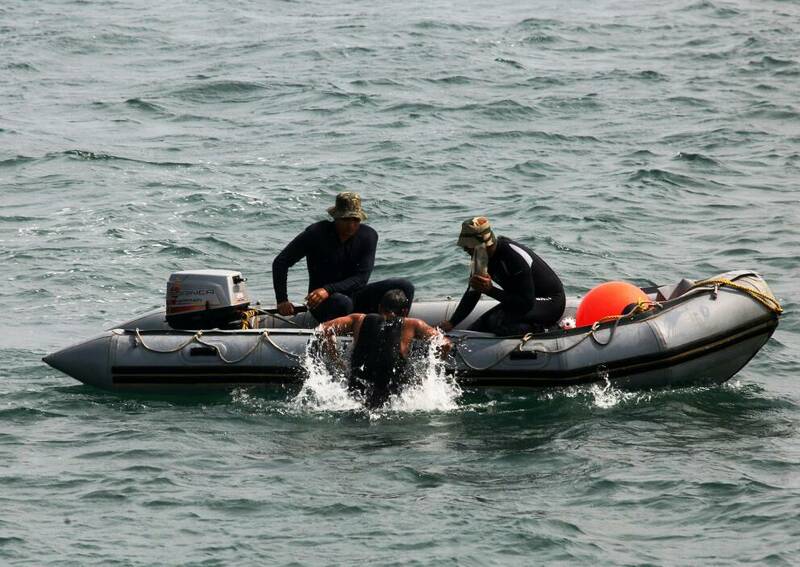 Medical teams and Divers ready for immediate deployment,” the spokesperson tweeted. 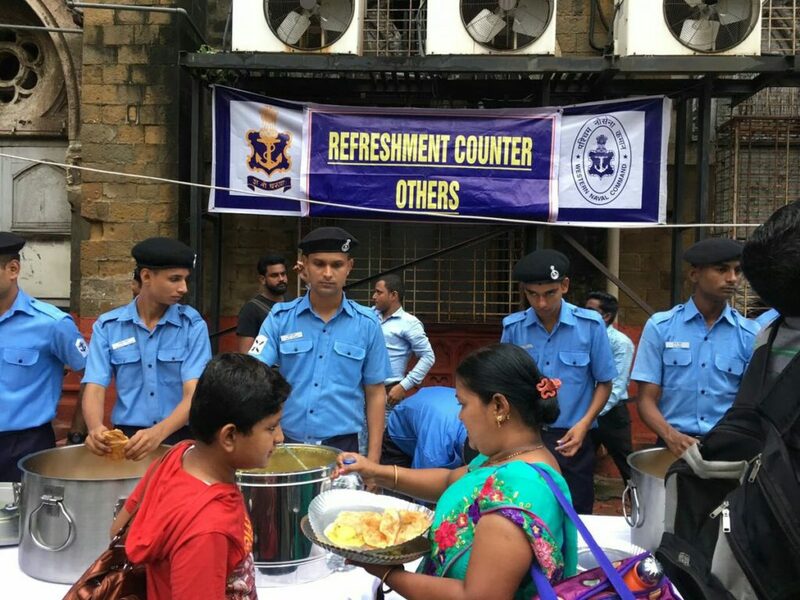 Mumbai Rains The Indian Navy has put up food counters at Churchgate, Byculla, Parel, CST, Worli, Tardeo, Mumbai Central, Dadar, Mankhurd, Chembur, Malad and Ghatkopar on 30 August 2017 to provide support to Mumbaikars stranded away from their homes due to incessant rains and water logging in the city.